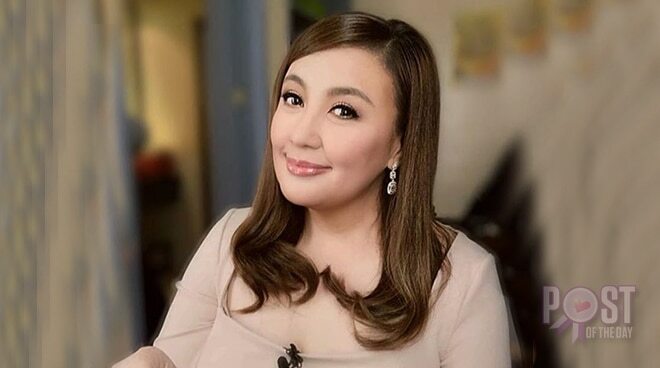 Sharon Cuneta is about to add another feather to her cap this August after she was invited by History Channel to receive the "History Maker Award" next month for her outstanding achievement in her field of expertise. The Megastar posted the letter she received from History on her Instagram and expressed her gratitude for the new recognition. "What an honor. Thank You, Jesus, for another wonderful surprise! I am overwhelmed. My heart!," she wrote on Instagram.